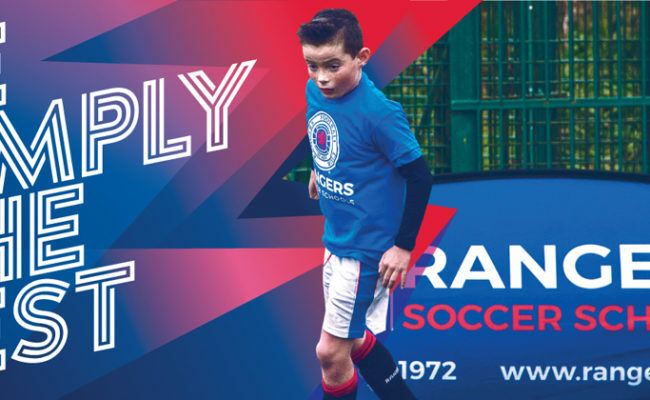 Rangers Soccer Schools Holiday Courses are the ideal way for children to spend their Easter break from school. 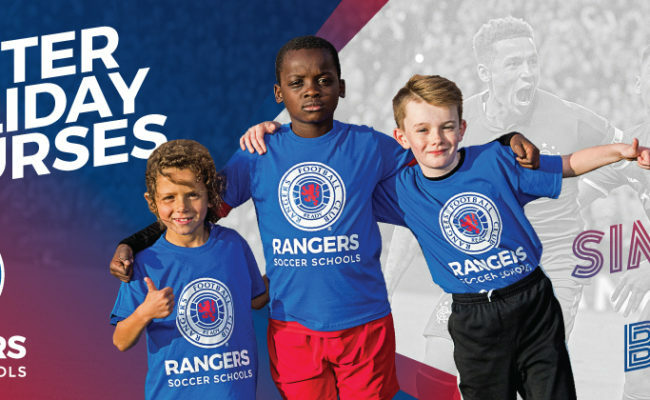 The Club’s Soccer Schools Easter Holiday Courses will run from Monday 1 April – Friday 5 April & Monday 8 April – Friday 12 April. 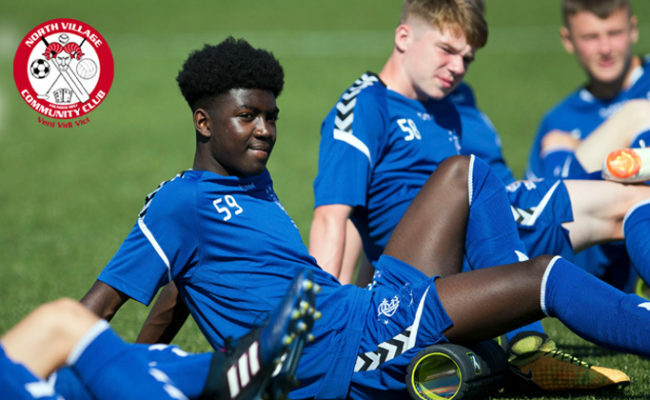 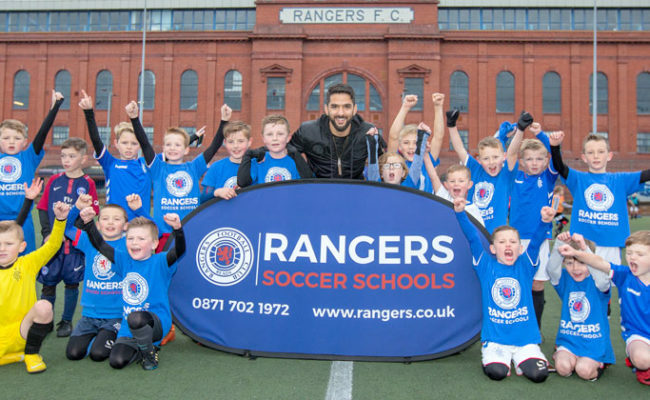 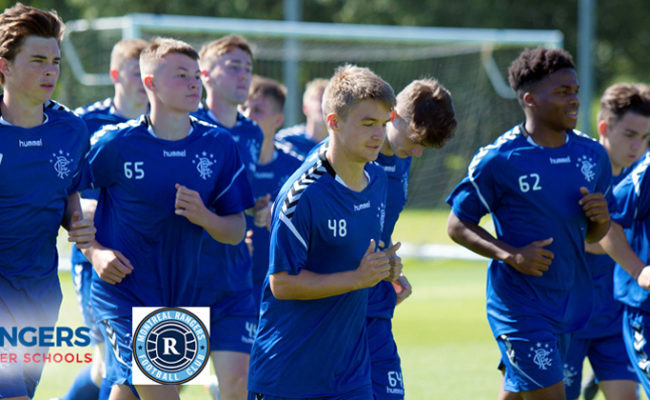 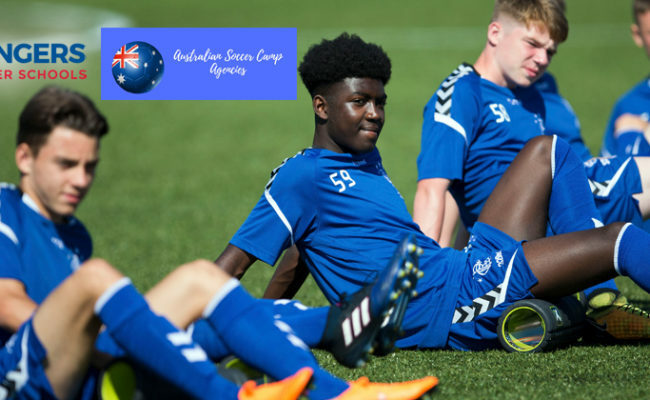 RANGERS Soccer Schools Holiday Courses are the ideal way for children to spend their mid-term break from School.